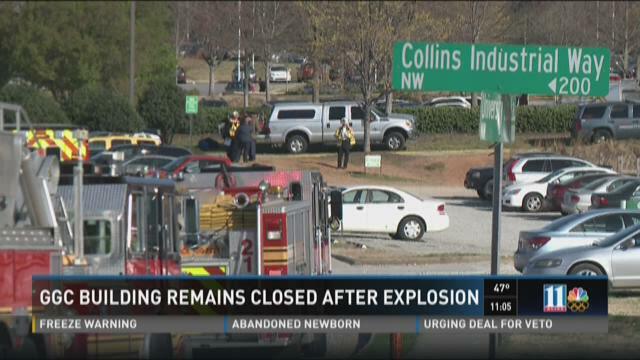 LAWRENCEVILLE, Ga. — One building on the campus of Georgia Gwinnett College remains closed after an explosion happened in a bathroom on the campus Monday morning, injuring a woman. According to the school's president, foul play is not suspected. STOCKBRIDGE, Ga. — Authorities have released a 911 call in which a man tells dispatcher about an abandoned baby outside of a Henry County dentist's office. Authorities said they received a call early Sunday that a baby had been dropped off at a dental office next to Piedmont Henry Hospital. DUNWOODY, Ga. — DeKalb County Fire Rescue evacuated Peachtree Charter Middle School after smoke was seen coming from a classroom. Fire officials indicated it happened around 3:30 p.m. Monday. According to the a social media account for DCFR, officials responded to the scene to determine the source of the smoke and remove it from the location. Nearly 1,200 students were evacuated after a belt on an air conditioning unit burned out, causing the smoke. 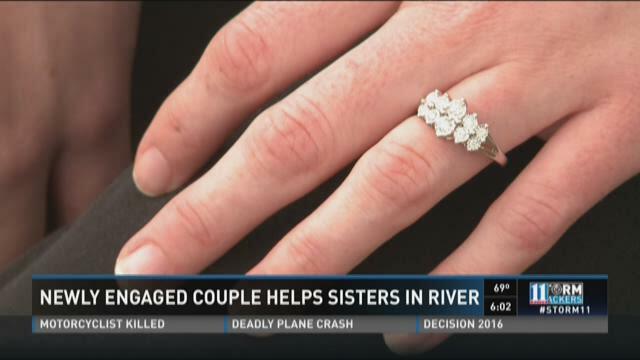 No one was injured in the incident. School officials gave the all clear and students returned to classes. School will have a normal schedule tomorrow. 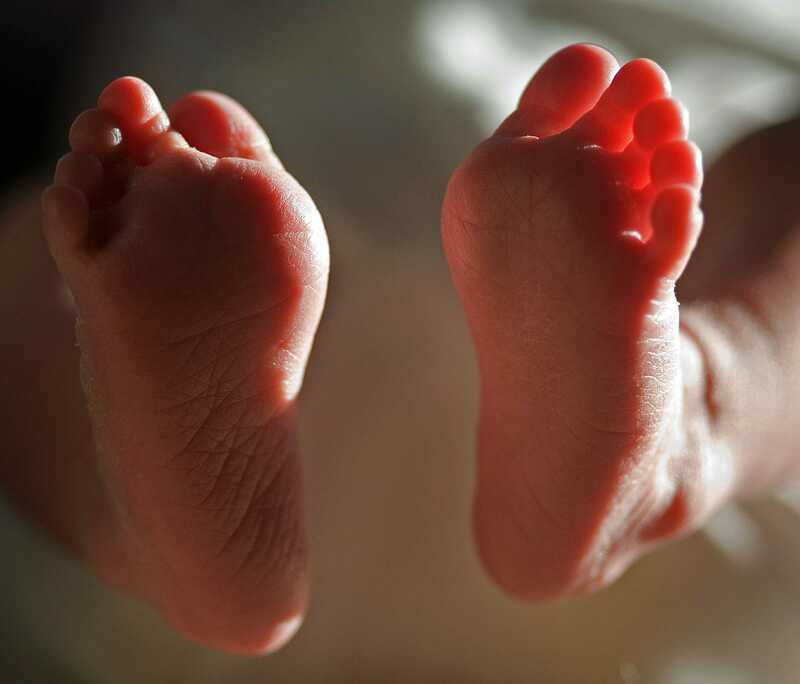 STOCKBRIDGE, Ga. -- Authorities in Henry County are trying to figure out if they’re going to press charges against a young mother and a man who they say abandoned a newborn baby at a dental office. That baby boy was just a few hours old when first responders found him, they say he’s going fine. 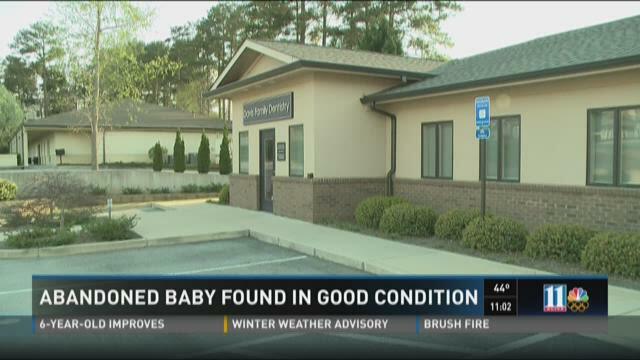 STOCKBRIDGE, Ga. — Police have found the young woman they say abandoned her newborn infant near a local hospital.